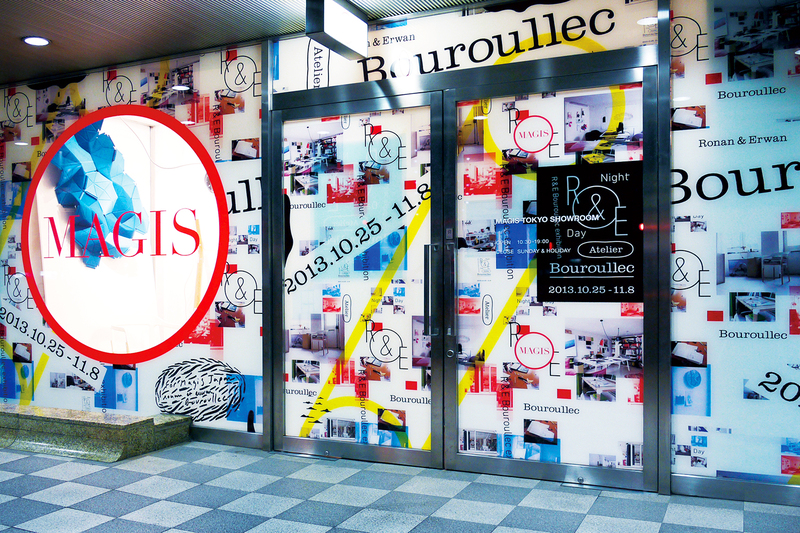 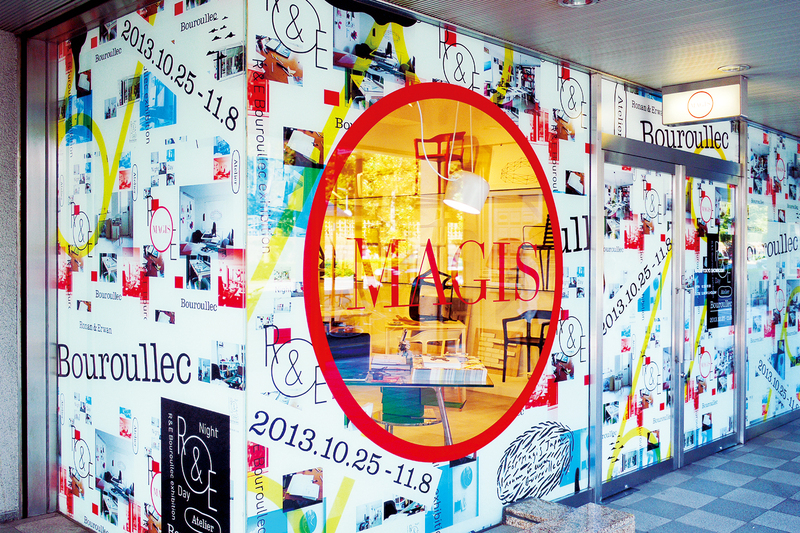 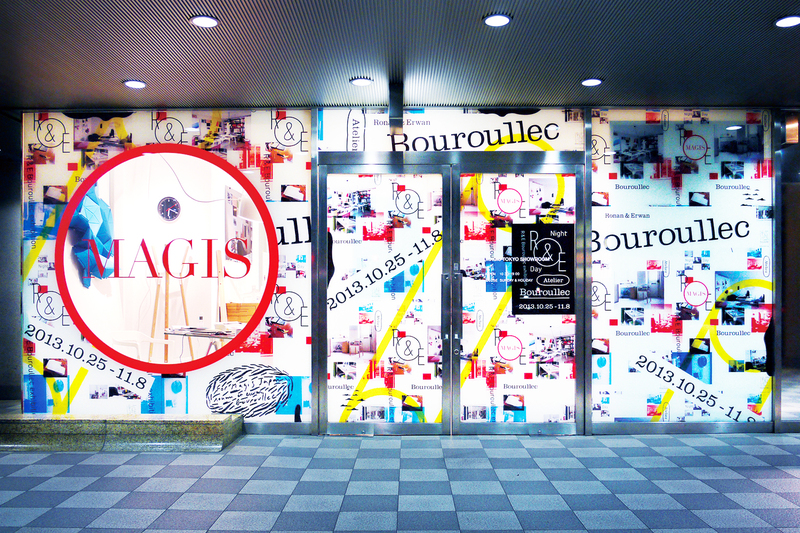 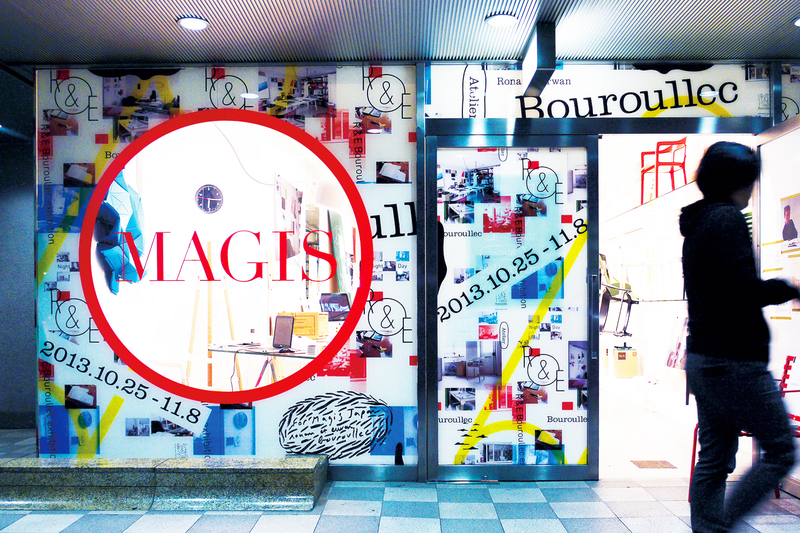 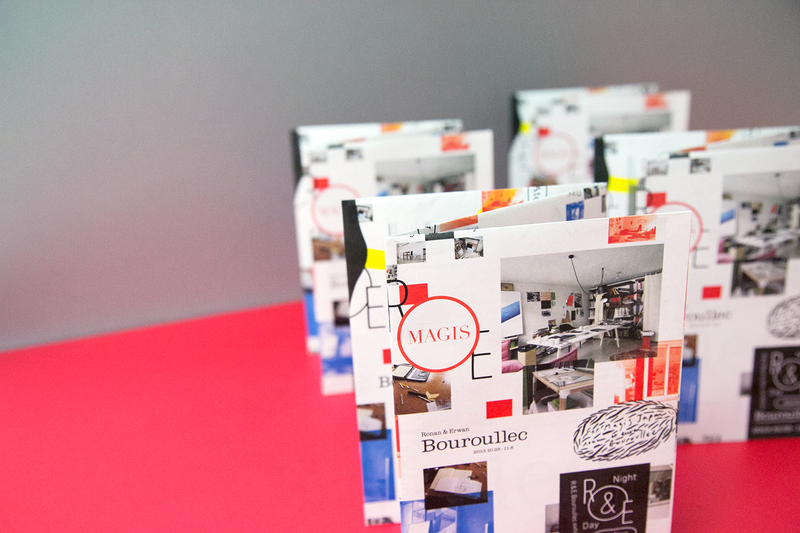 MAGIS is Italian furniture brand which has a show room at Aoyama, Japan. 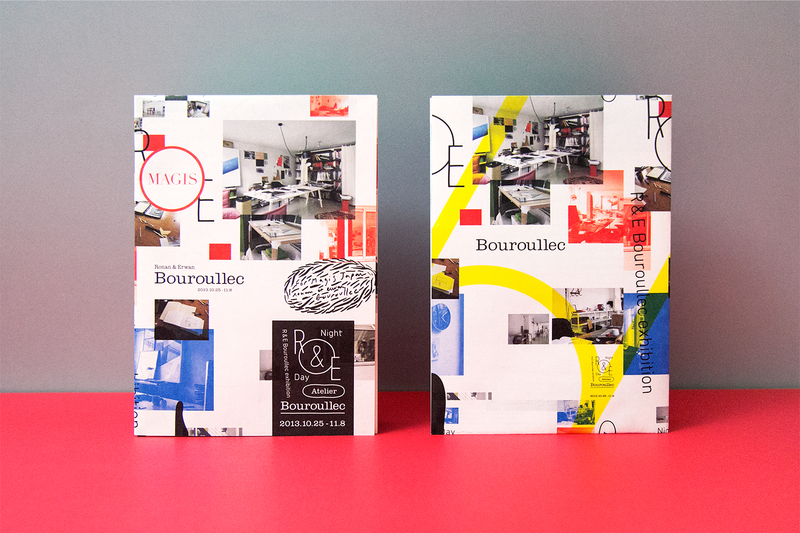 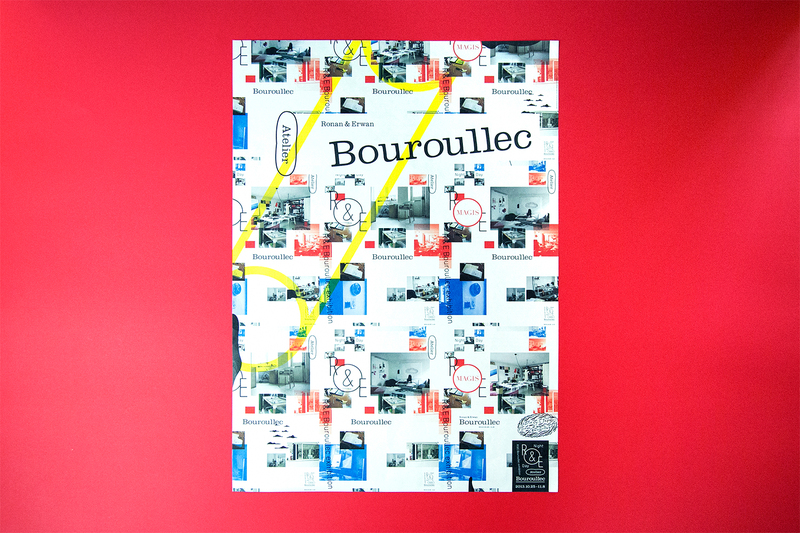 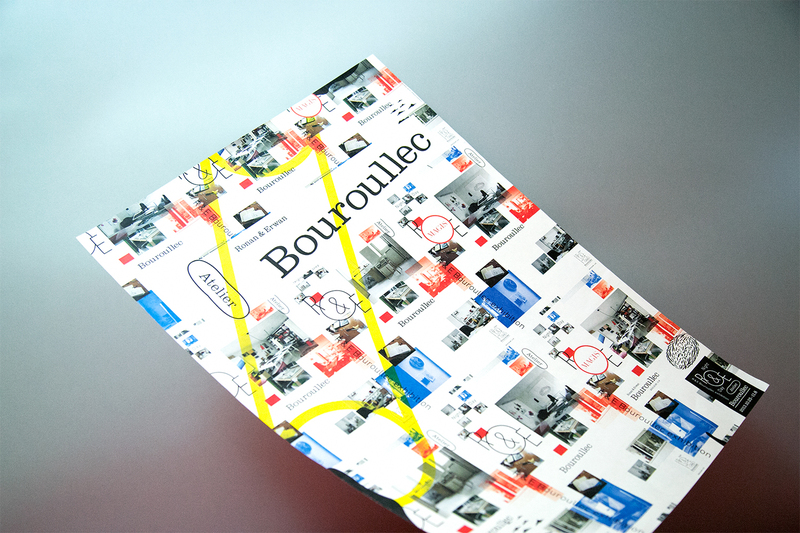 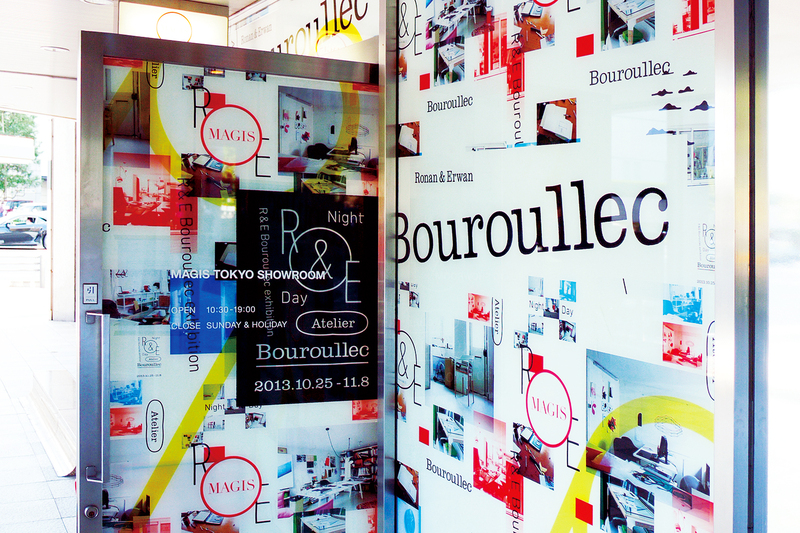 A French design duo, Ronan & Erwan Bouroullec gave an exhibition of their latest furniture at there. 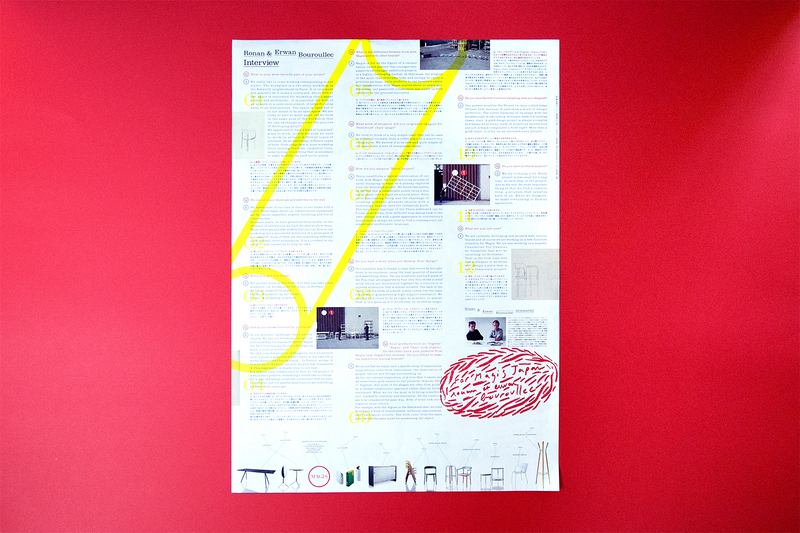 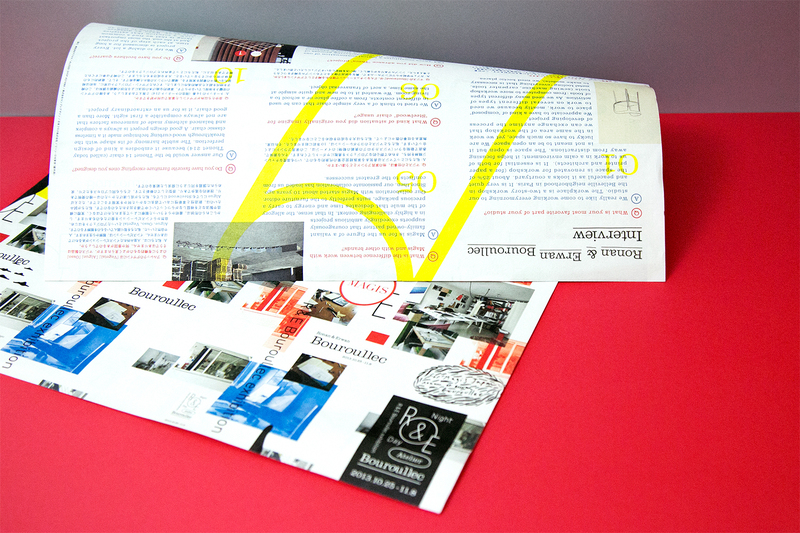 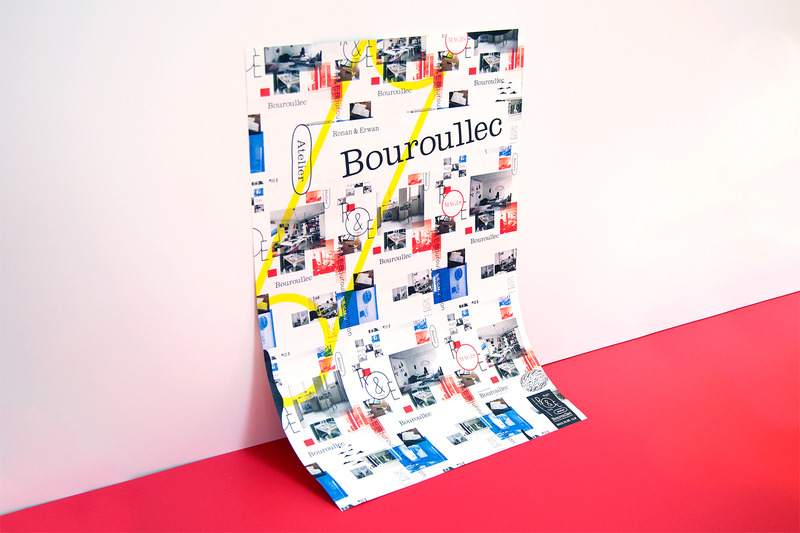 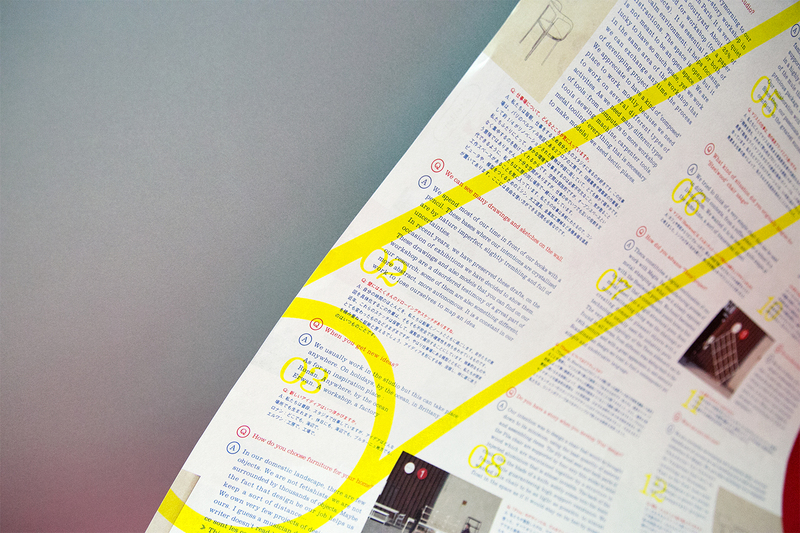 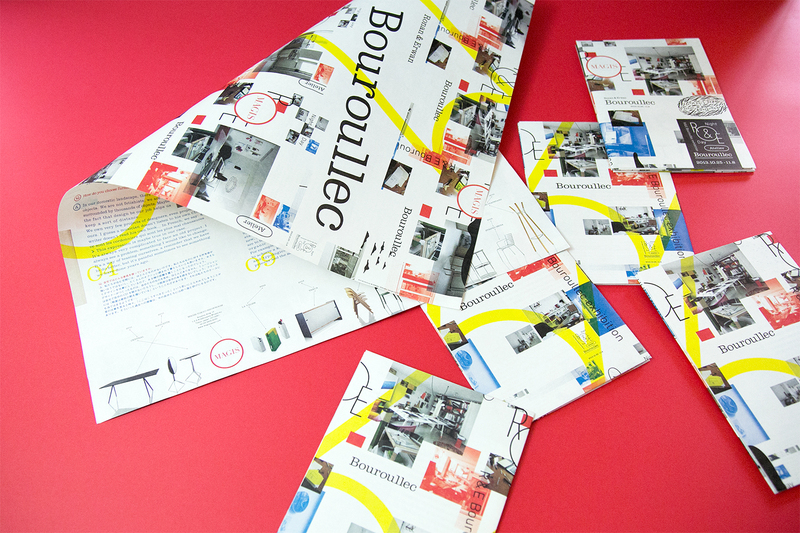 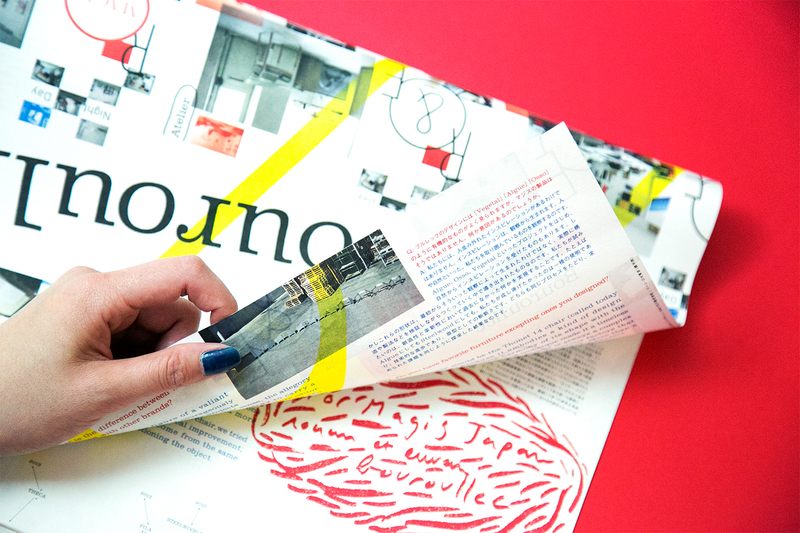 OUWN was assigned to create signs, and a leaflet and posters.